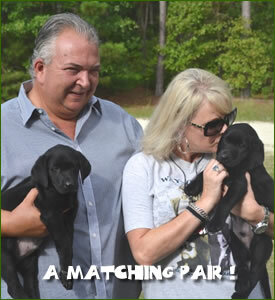 Woody, Master Trainer who has titled more than 200 AKC Master Hunter Labrador Retrievers and also qualified another 47 retrievers at AKC Master Nationals said, “We select from the most dominant American field bloodlines and breed for natural hunting instinct and tractability, producing healthy, intelligent, trainable puppies.” Their Labrador retriever puppies are the most talented, well rounded Labrador Retrievers possible, making them a most desirable family pet. 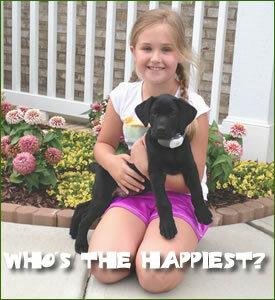 “Owning bigger breeds… have been on the rise during the past five years,” said AKC Spokesperson Lisa Peterson. 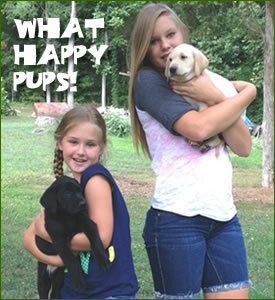 “As the economy has improved, people are turning back to the big dogs they love…” AKC also reports that, not only is the Labrador retriever the Number One dog in the country, but is also Number One in each of the following cities: Atlanta, Boston, Dallas, Denver, Houston, Raleigh, San Francisco, Seattle, and Washington, DC. 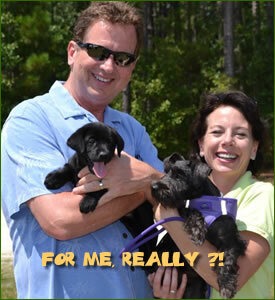 Read the full text of the AKC press release here. 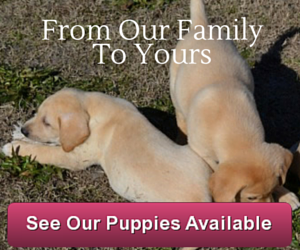 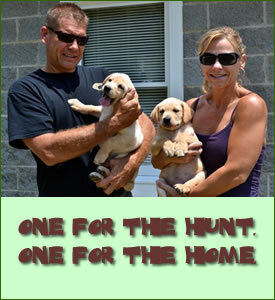 Are you interested in learning more about our award-winning labrador retriever puppies for sale? 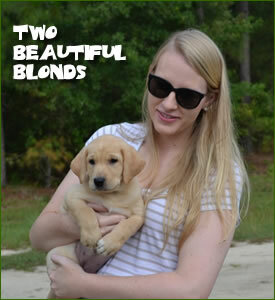 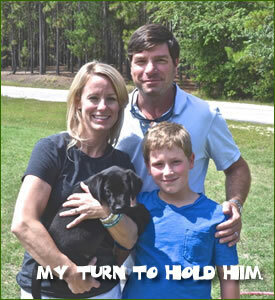 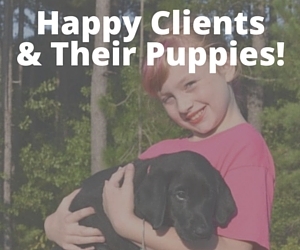 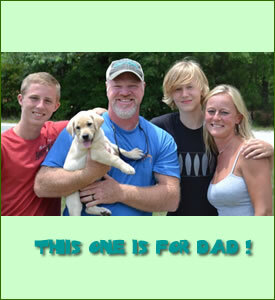 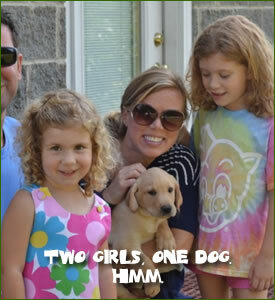 Call us for more information at (910) 462-3246 to purchase a world class Labrador Retriever from Woody Thurman today!